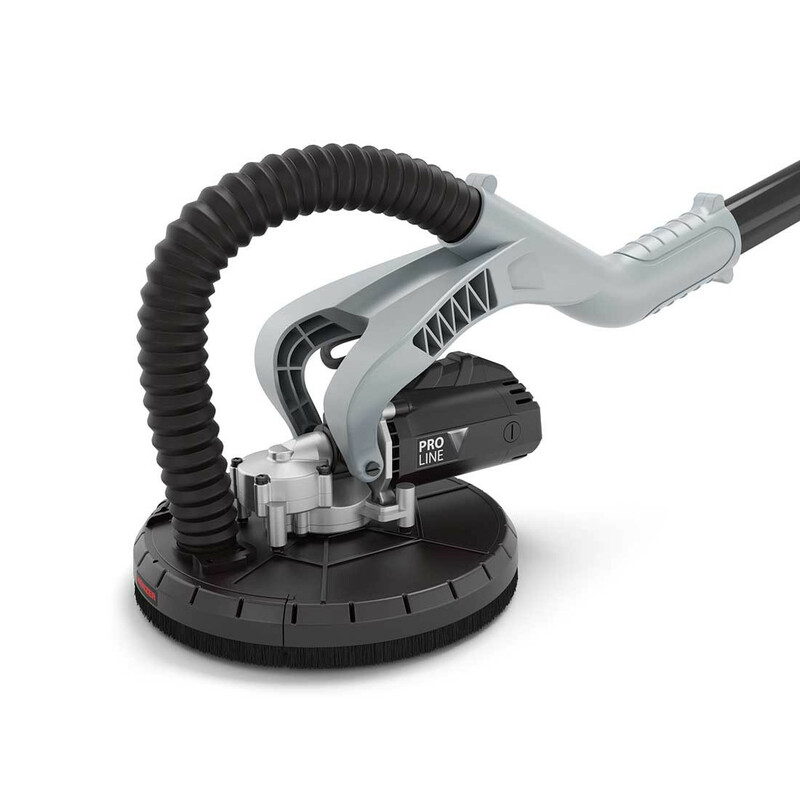 The MENZER LHS 225 PRO VARIO is a powerful and versatile drywall sander with MENZER Long Life Technology, which makes it the perfect choice for continuous professional use in drywalling and renovation work. 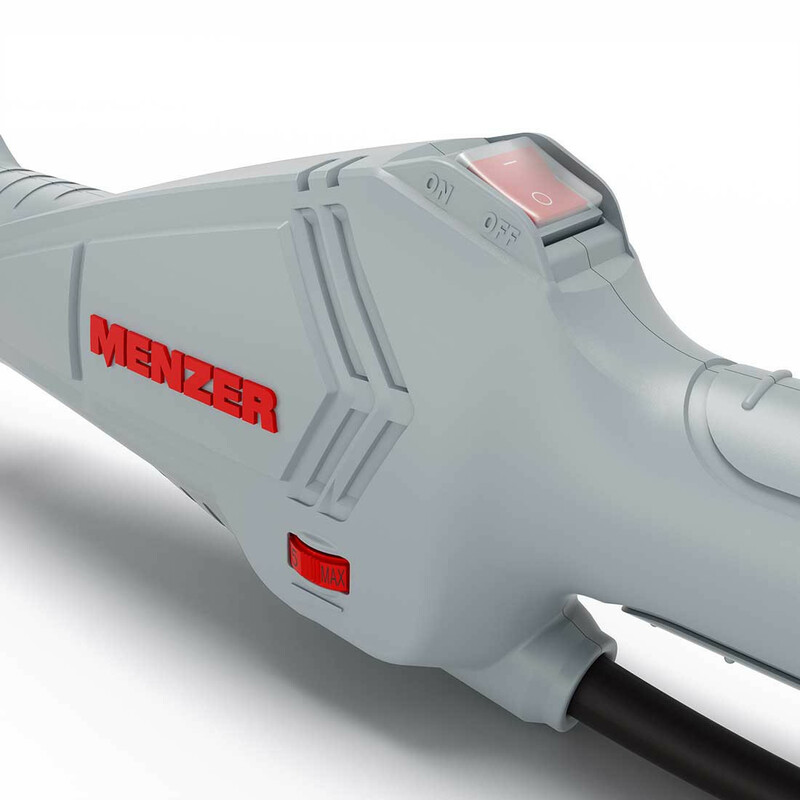 MENZER Long Life Technology makes the LHS 225 PRO VARIO a very reliable, robust and wear-resistant tool. 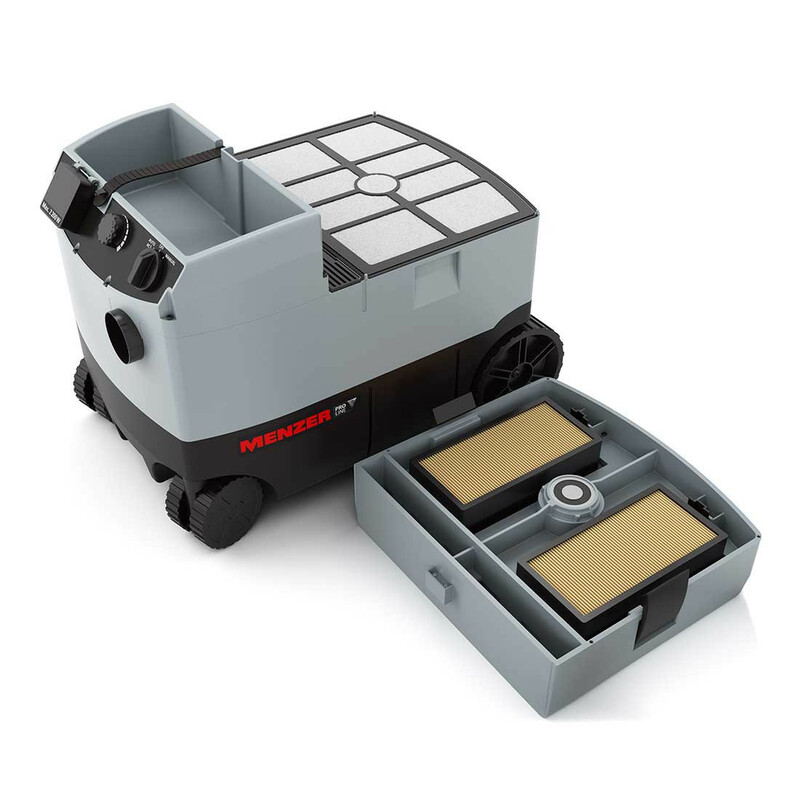 The powerful, adjustable 1010 W motor offers the power reserves you need for working on any substrate while minimising power consumption. 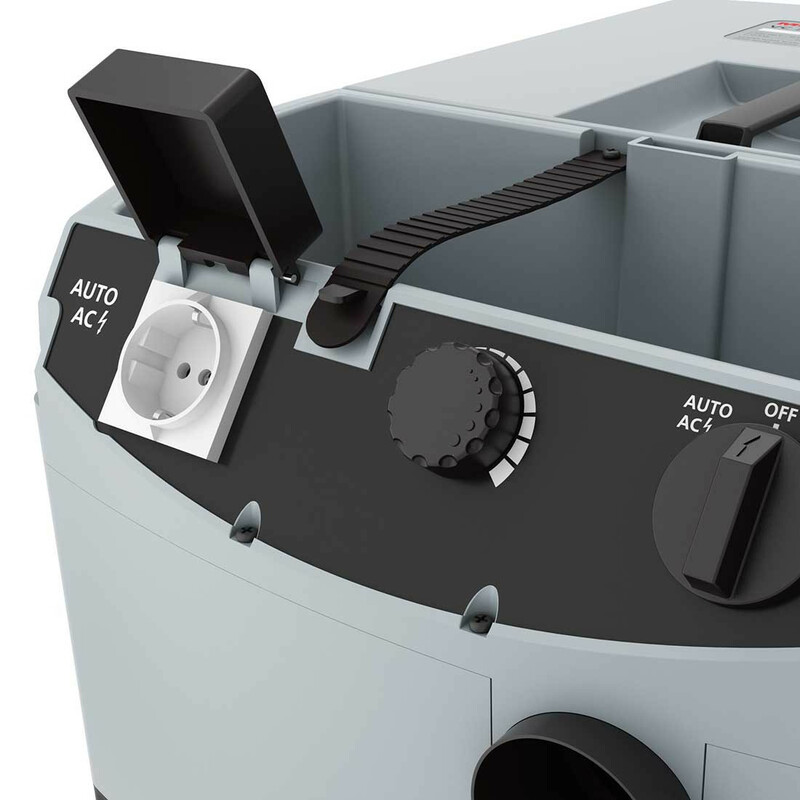 It is powered by a direct drive, which means that the power transmission to the driving disc keeps the wear on the machine very low. 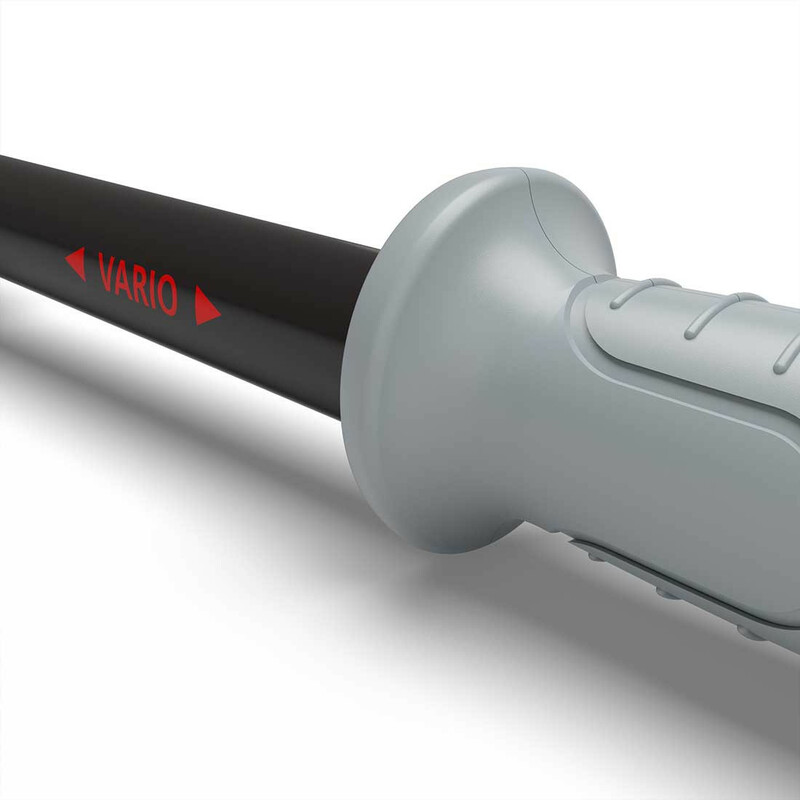 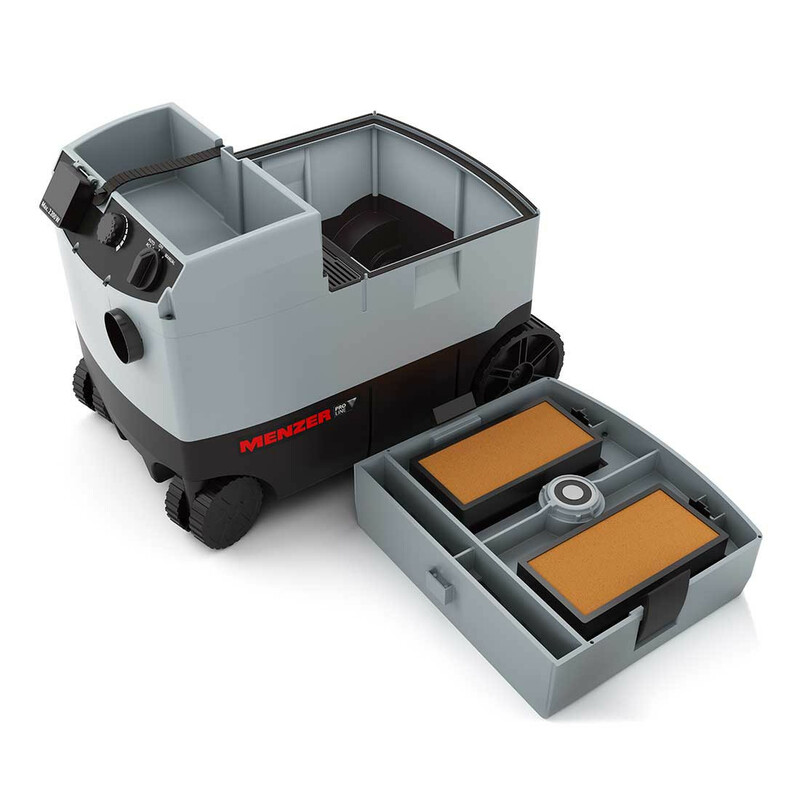 Intelligent electronics ensures a smooth run-up of the tool and protects it against overload. 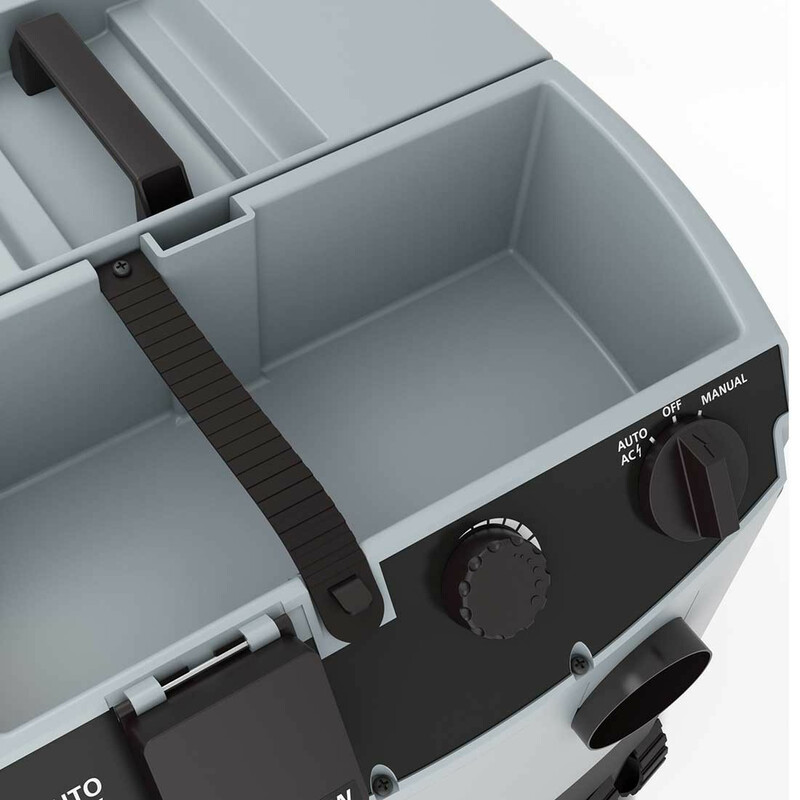 Whether sanding cement, stubborn paint, wallpaper residue or styrofoam – the MENZER LHS 225 PRO VARIO is the perfect companion for interior work. 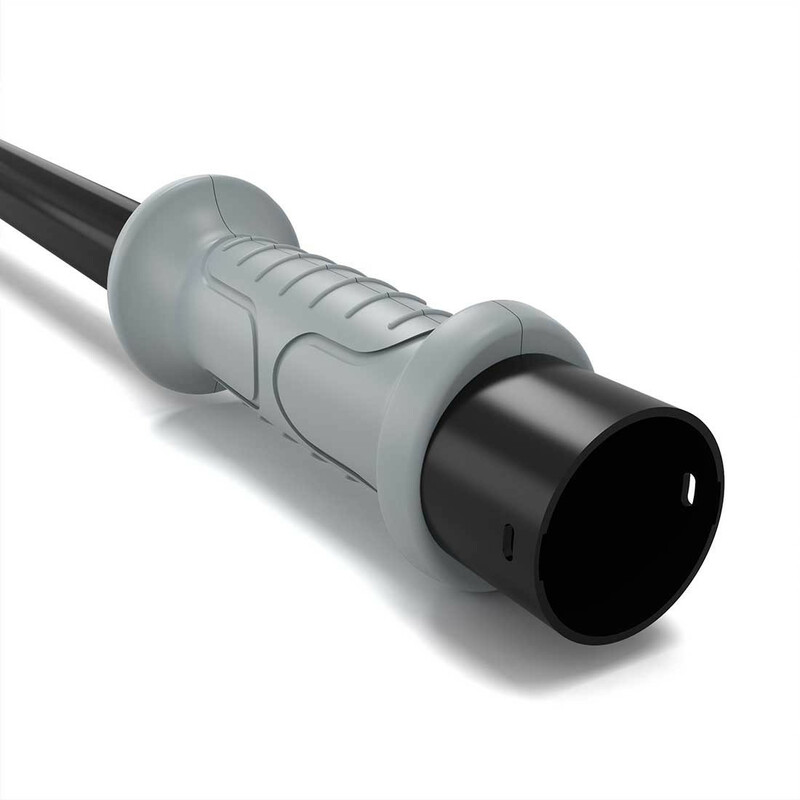 Its telescopic technology allows a length adjustment from 1550 mm to 1950 mm which provides great versatility. 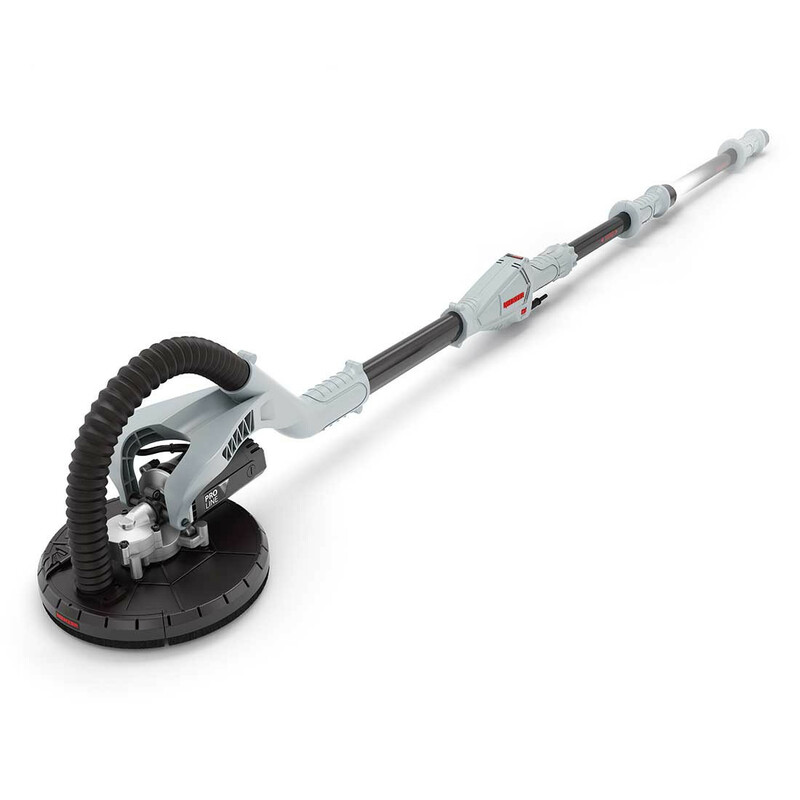 Wall and ceiling areas up to a height of three metres are no problem for this drywall sander. 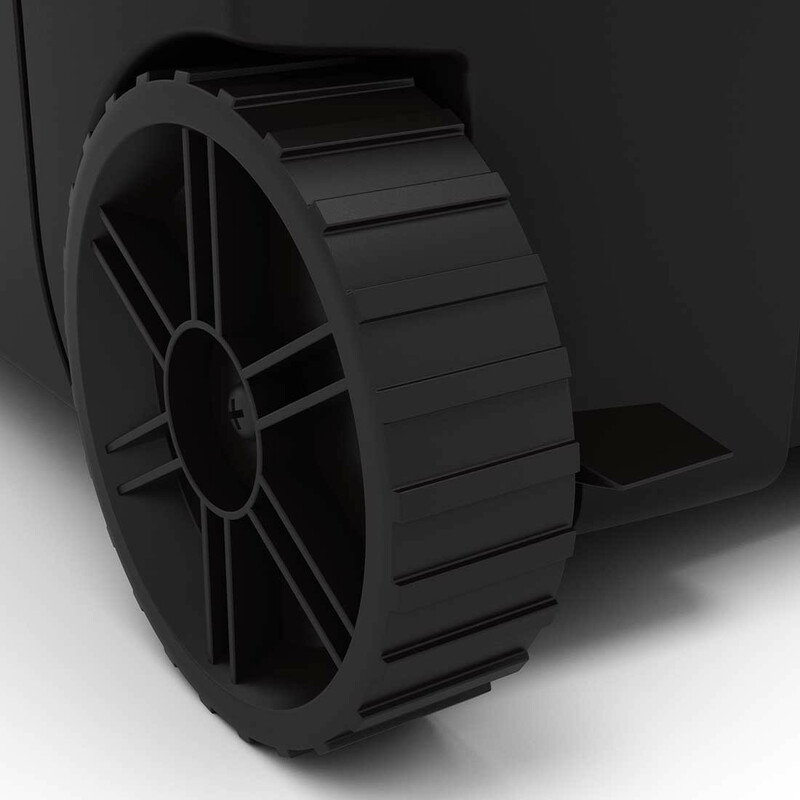 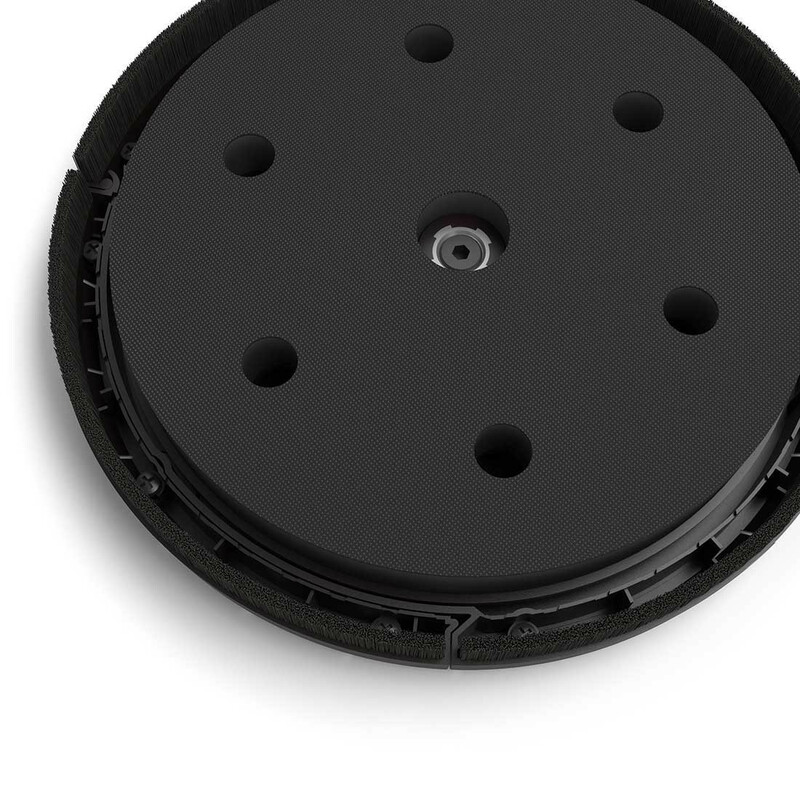 The flexible universal bearing and the spring-loaded driving disc ensures an agile cup wheel. 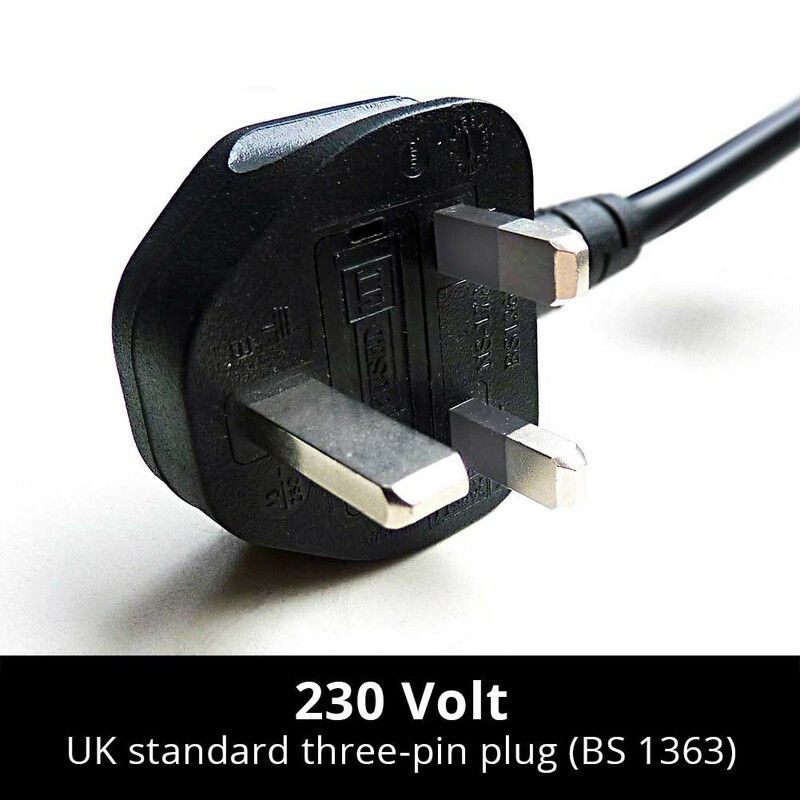 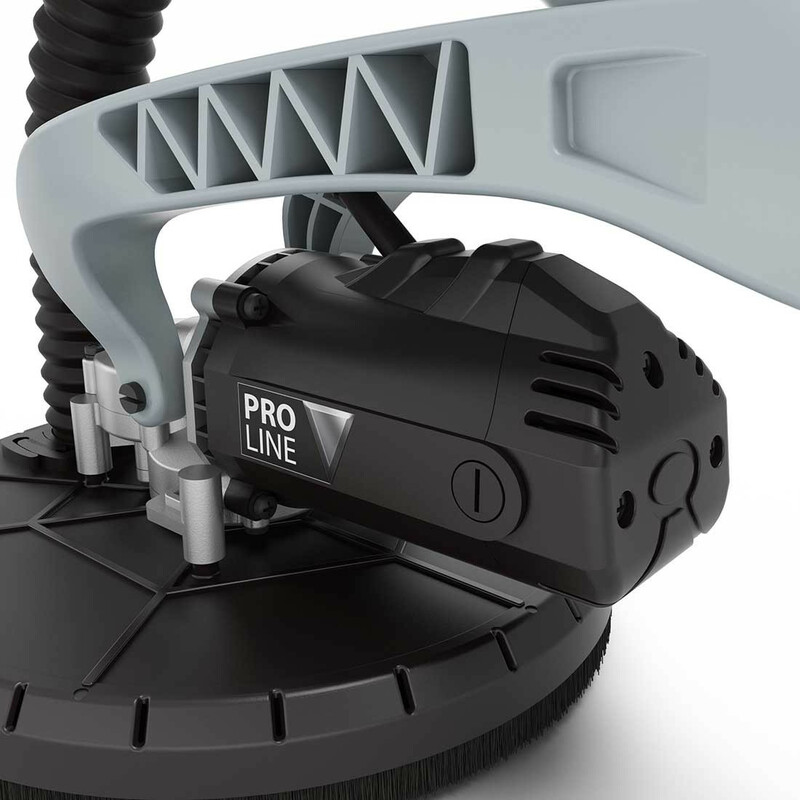 The machine comes with an additional handle, which can be attached to the guide tube at any position to increase the work radius and comfort. 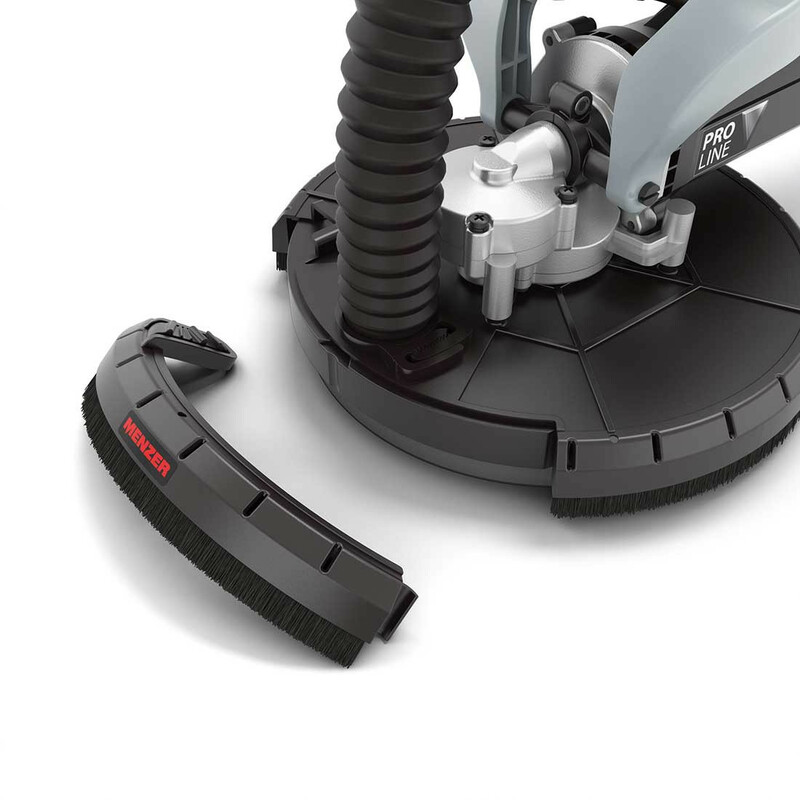 The removable cup wheel tip allows the MENZER LHS 225 PRO VARIO to sand right into edges and corners. 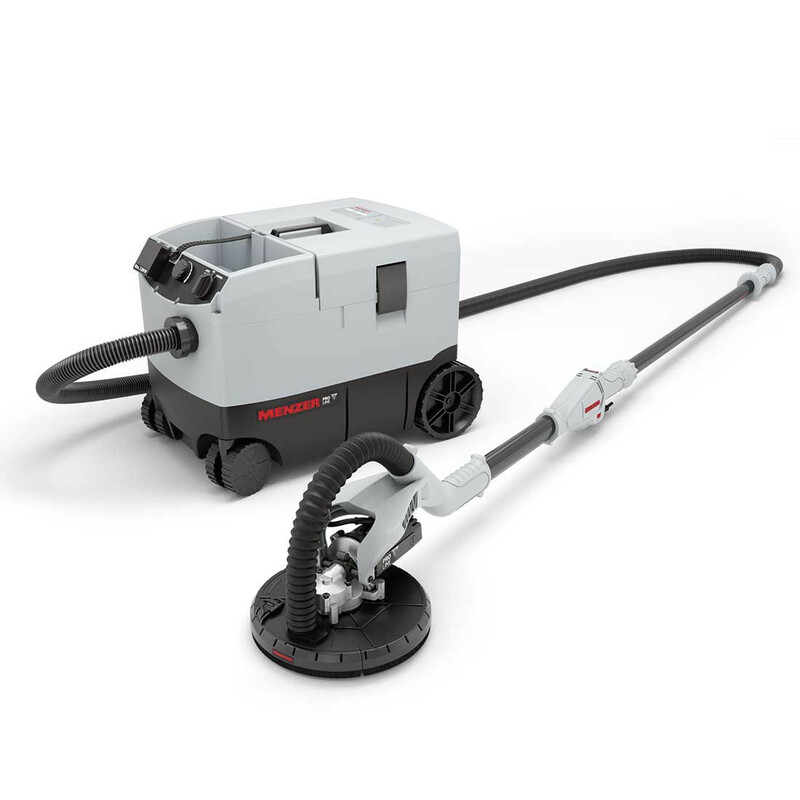 Equipped with a 6-hole driving disc and an efficient extraction system, the drywall sander can be combined with an industrial vacuum cleaner to significantly reduce dust pollution. 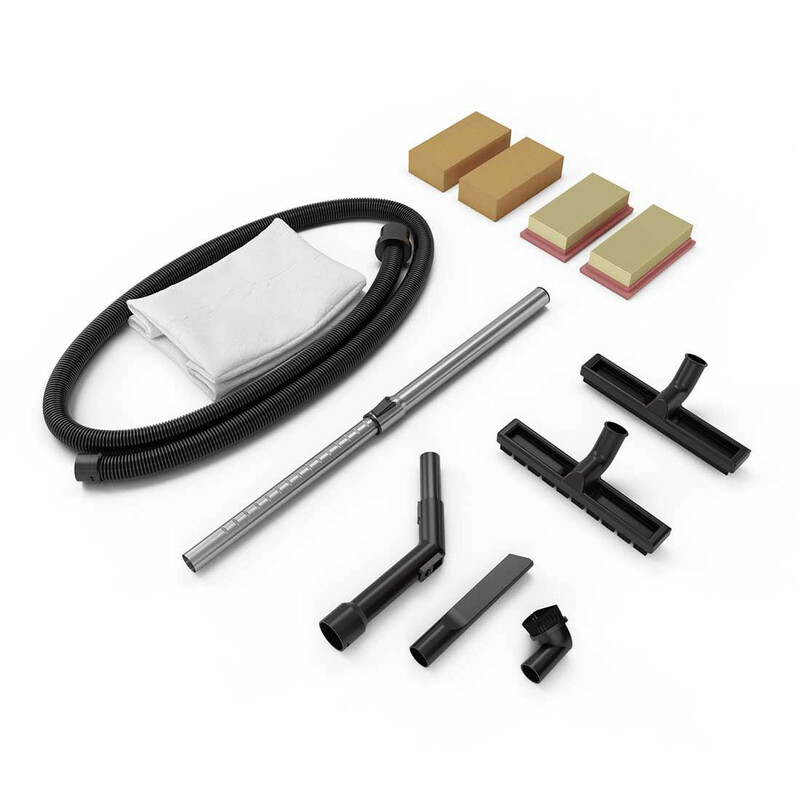 In addition to MENZER industrial vacuum cleaners, any commercially available industrial vacuum cleaner can be attached to the machine via a universal adapter. 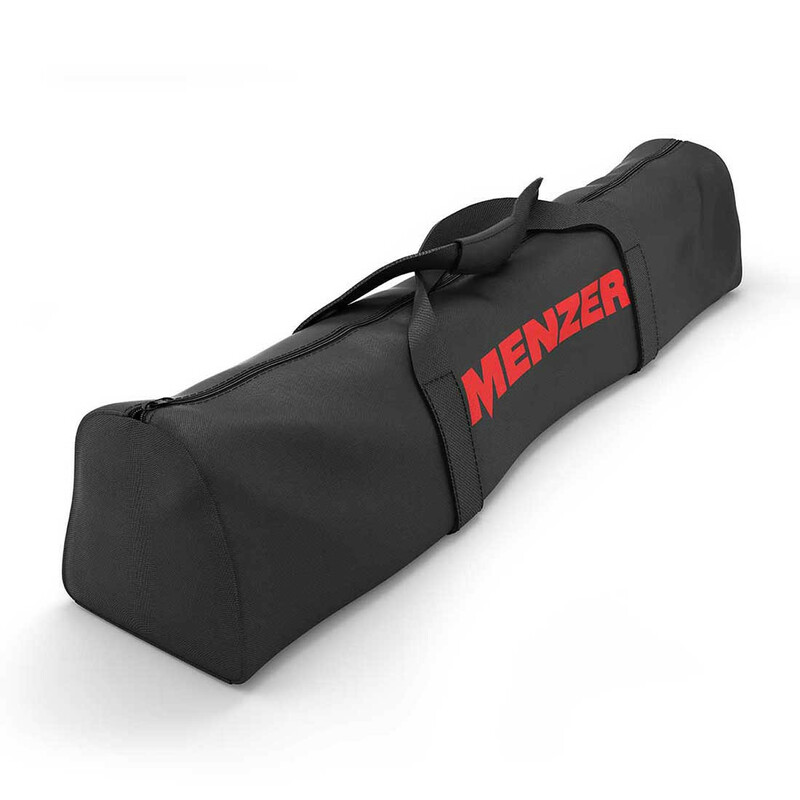 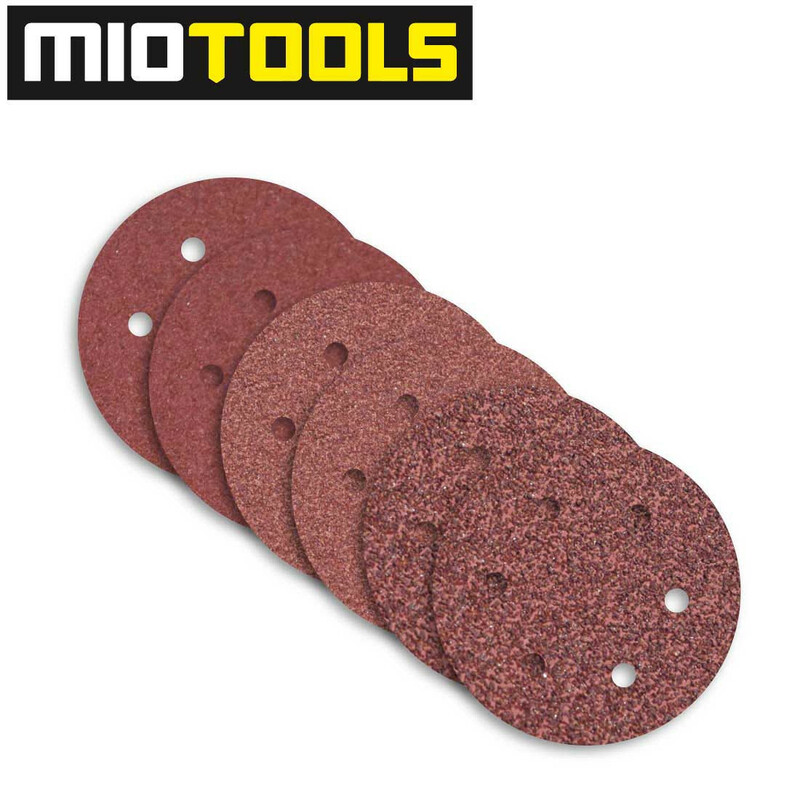 Included with this sander is a sturdy carry bag, an additional handle and a comprehensive abrasives set so your drywall sander is ready for action immediately.